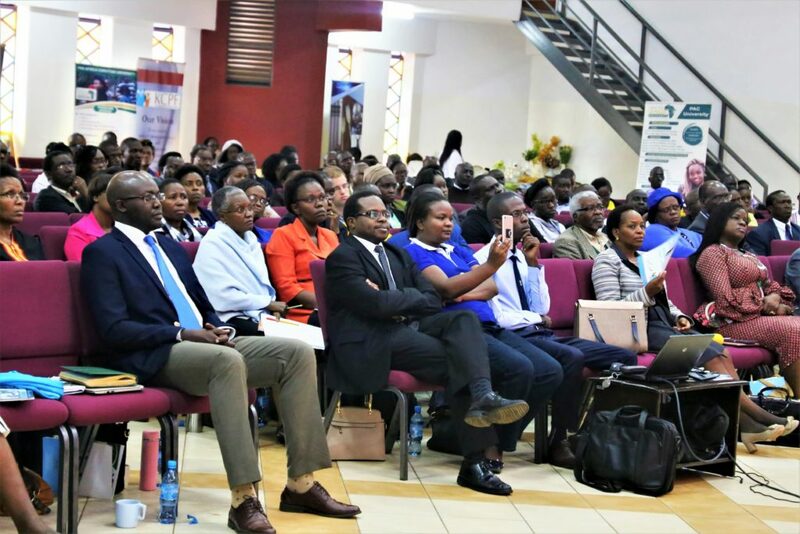 On the 17th of May 2018, WYA Africa was invited for a family symposium by Kenya Christian Professionals Forum (KCPF) who were holding a family week to celebrate the International Day of the Family. This was a great opportunity for WYA to share their views on life and to also get the perspective of others in the society about life. The discussions by Don Feder, one of the speakers, was centered on life where he focused on euthanasia and abortion practices. It was an interactive session and the audience was encouraged to share their thoughts on these issues. Don Feder stated that when a person is on life support and no change is expected, it is not appropriate to take their life. In the case of attempted suicide, he stated that where attempted suicide fails, one is arrested, their property is confiscated and life assurance cannot pay the individual because it is illegal to take one’s own life. 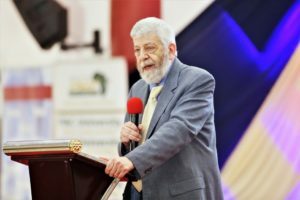 On critical life situations, he stated that no matter how hopeless a patient is, whether he is in the ICU or any other severe condition, it is necessary to do everything possible to keep them alive. There has been a case of some cancer patients begging to be left to die if by any chance they experience a heart attack. This is not right especially when there is something one can do to keep them alive. There is also a need to take caution because some drugs may hasten the death sentence of a patient. This may occur when the drugs are intended to reduce suffering but at the same time causes other health effects. Article 26 of the Kenyan constitution states that life begins from conception to natural death and it does not consent to abortion. However, they allow abortion only if it is an opinion from an approved medical practitioner. This brings the question, is abortion a natural cause of death as declared in the constitution? The two statements were found to be contradicting and needed to be clarified. Don Feder also stated that medically assisted suicide-euthanasia is morally wrong. It was agreed that Article 26:4 of the Kenyan constitution needs reforms. The constitution needs to clarify what it means by the term ‘medical practitioner, life and health.’ He concluded by stating that abortion needs a social solution, not a medical solution. He also stated that post abortion struggles are real and many times, they go unattended and the women are left to suffer alone. 'Tis the Season for Emerging Leaders!